Francesca Bleus spent her summer interning with Pure Water for the World in Haiti. A native of Haiti, Francesca is currently studying social work at the Institute of Social Work and Social Science in Port au Prince, Haiti. She has an extensive educational background, including computer science and project management. 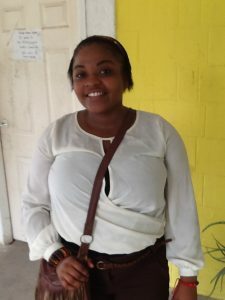 At just 21 years of age, Francesca is already quite accomplished and has received numerous certificates, including an instructional management certificate from the Caribbean Studies Association, a research assistant certificate from Queen’s University and Birmingham University, and a certificate of Environmental Protection from MENFP. Francesca first learned about Pure Water for the World at her current school, which is in partnership with the organization. She spoke with students who had previously interned with PWW and knew of others who went on to become employed with the organization. She heard many great things and decided to reach out. With her wide variety of skills, Francesca was selected as PWW’s summer intern. “Some of the skills I brought to Pure Water for the World are my knowledge of other languages, my computer skills, and my assessment and data collection skills,” Francesca says. While interning with PWW, Francesca helped with many projects. She participated in data collection and reporting, water quality testing, and training for menstrual hygiene day. She also played a large role in reporting on the follow up after an extensive silver disinfection research project. 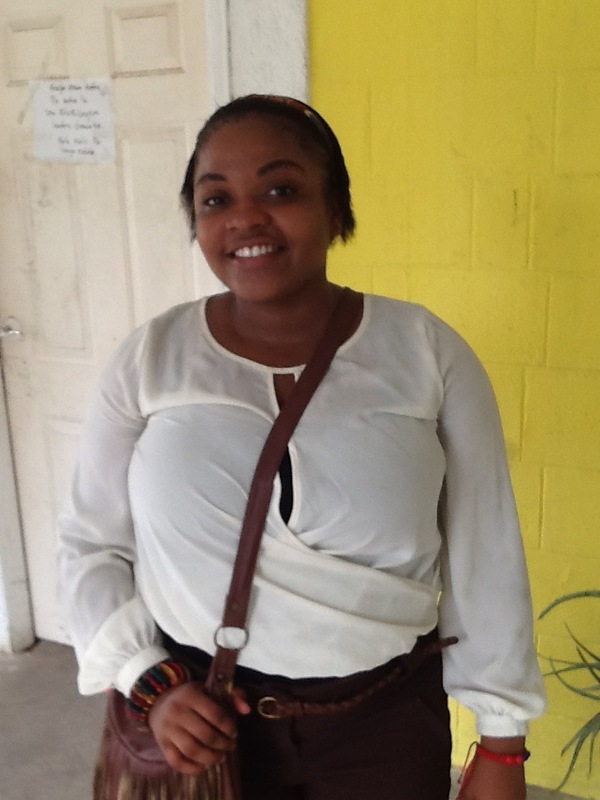 PWW has been able to develop deep connections with local institutions and universities to offer motivated young Haitian people, like Francesca, meaningful internship and employment opportunities that will directly benefit local communities. Interested in an internship with PWW? Contact [email protected]. Uncategorized Haiti, PWW Intern. permalink.